How's everyone doing? I have some Acurazine.com stickers! Going to represent you guys. I have had a great experience on this site and you all have been a great help. To those of you that have them, where do you guys have yours? 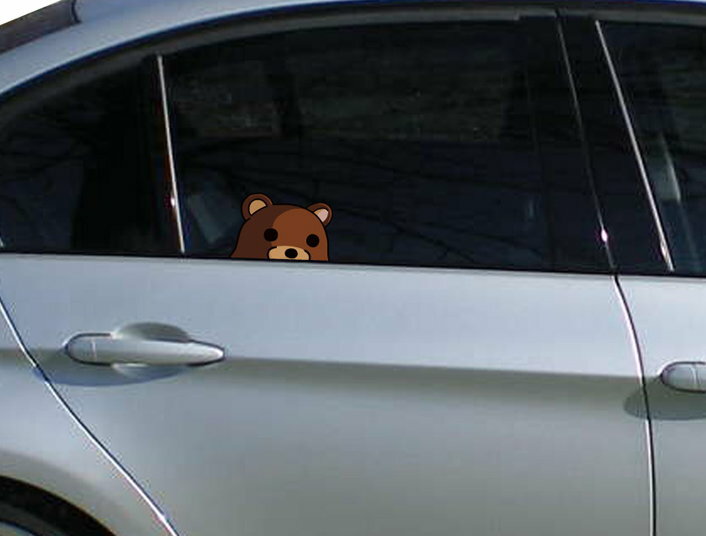 I think I am going to put one in the rear window, but I was thinking of putting one on the side window too. 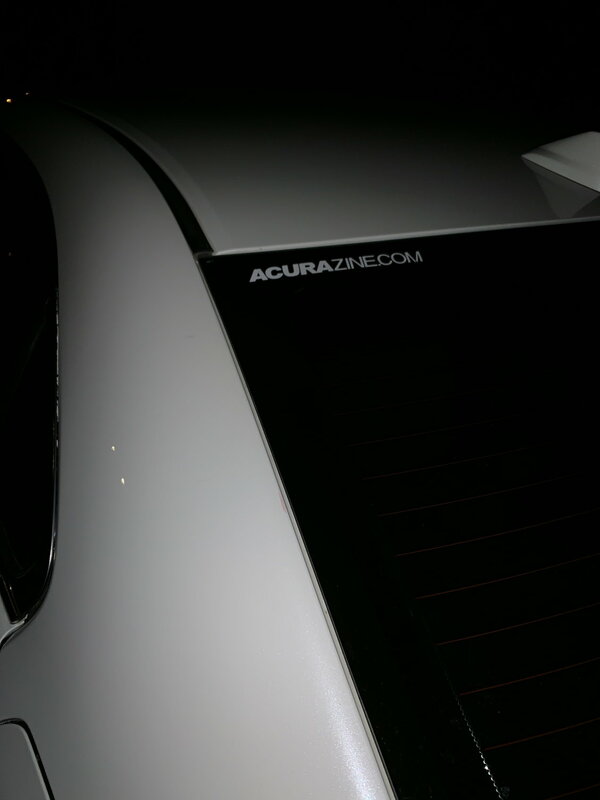 I put one Acurazine.com sticker on the bottom of the clear rear license plate cover, so it can be seen by anyone looking at the TL's rear plate. The other dozen+ stickers I have are in an envelope in the maintenance receipt file for the TL. Still glad you got them... I've been waiting on the charity drive for 3 years Ron. Will Y. the original gangster. Last edited by Majofo; 02-06-2019 at 03:52 PM. This sticker would effectively turn the Fit into AWD and give it 50 more hp to the wheels. It's the bestest of stickers. Can’t really see it all that good. Ps I have several extras if anyone wants some. Hmmm... 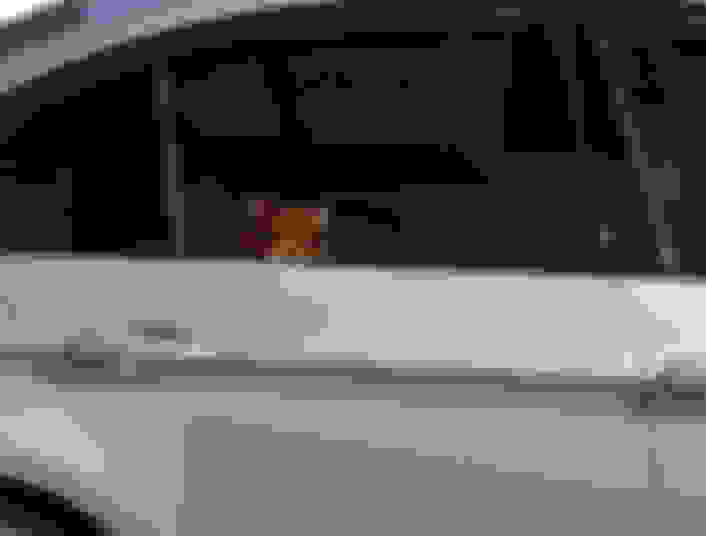 I thought you sold that car years ago... Is this an old pic? Damn, that looks gorgeous. That is def subtle on the stickers. I like it though man for real. I remember my first sticker. when is AZ gonna get some tasteful stickers?